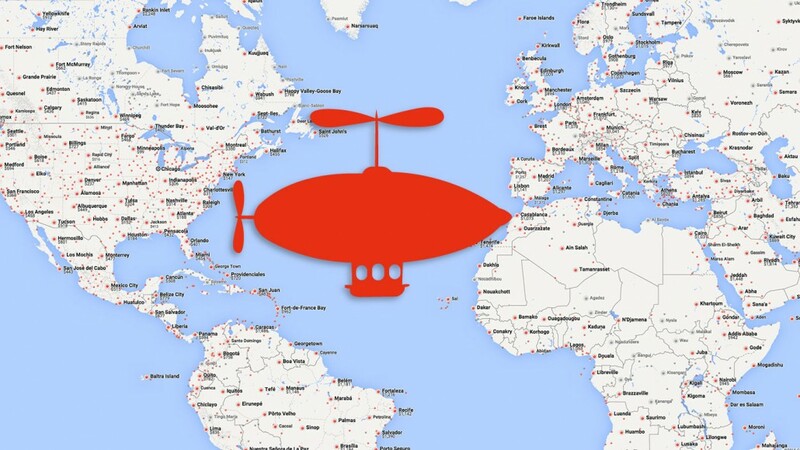 Without a doubt, the Internet (and airlines) are about to blow up—Google announced they’ve revamped their flight search functionality, and it’s pretty great. 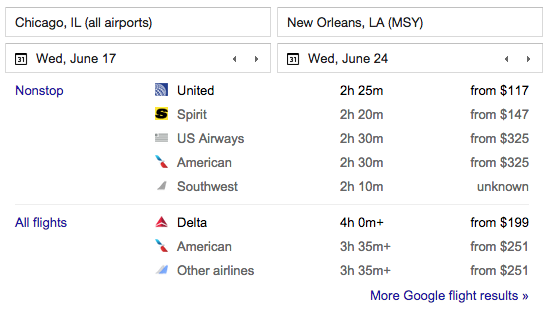 If you know where you want to go and when, it’s as simple as Googling “flights to [your destination]” and the search results will show a card indicating dates, airlines and prices. 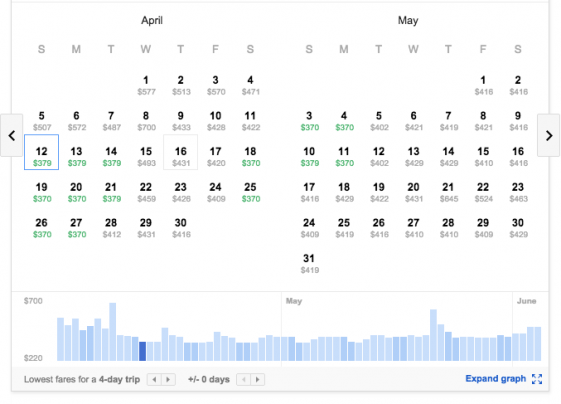 If, however, you’re among the over half of people who (Google claims) are planning a trip without knowing your destination, the new Google Flights will be a huge boon to your decision-making. First, it will show you some cards of popular destinations and the current prices of flights to those places to give you some inspiration. 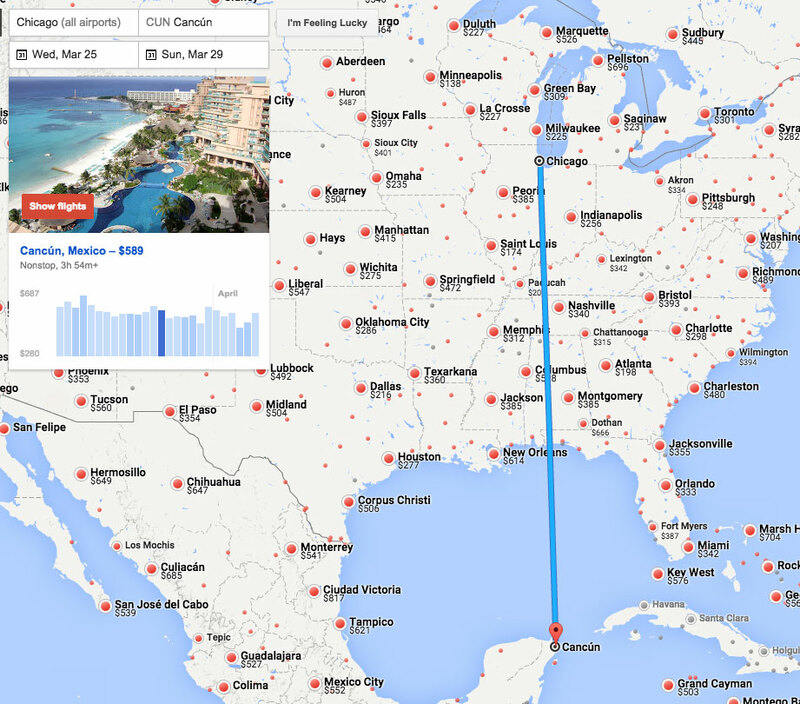 One of the most amazing features, though, is when you leverage Google Maps so that when you’re snowed in, you can check out a few destinations farther south and see which might give you the most bang for your buck, with more popular destinations marked all over the map. Once you’ve decided Cancún might be calling your name, the info card on the left will show you when will be the cheapest time to fly. Then, you choose Show flights and pull up a nice calendar view you can scroll through to easily find the days that will work for you[r boss] and get to convincing everyone you know to come with you!